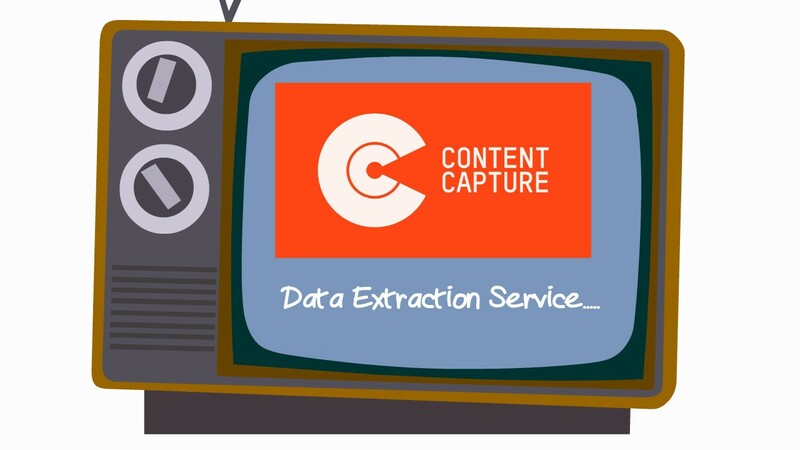 Global Legacy Data Extraction,Conversion Services Explained. One of the key challenges that face IT Transformation teams is how to take all the data amassed over the years within a business and 1) Guarantee access in the years to come 2) Make it available in a modern and user friendly format 3) Allow ‘Big Data’ style word searches. We can help with these challenges and put you in a position to move forward in a structured manner. We offer our services to ALL corners of the globe. Our client base is Worldwide. Our Unique 7 Step Extraction Process…. 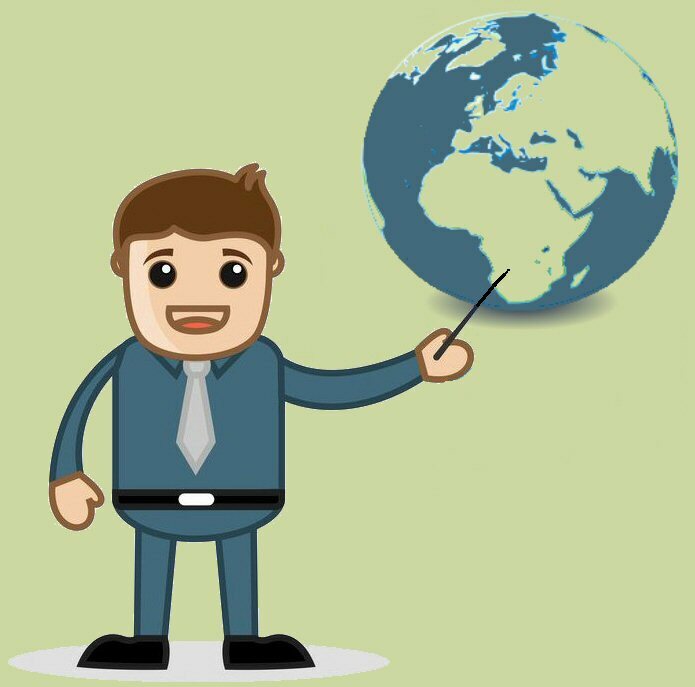 Use our network of Global couriers to safely and securely transfer your data to us. If the data is on a portable media such as disk(s) this can be sent directly to us. We can also talk you through the process of copying data from a hard drive to an external hard drive or flash drive to encrypt and send to us for processing. Use our vast array of legacy hardware and software to gain access to your files. For example we have Optical drives from the 1990’s and PC’s running all versions of Windows and relevant document management software from Windows 95 upwards. This gives us a real advantage in accessing and converting legacy data contained on all dated media such as CD, DVD, Optical Disk, Tape or copied from Hard Drive. Export the images and convert them to a modern file format such as TIFF or PDF. We can usually retain the page format for example single or multi page files. Export the original index data. Marry up the images and the index. We can either rename the filenames of the images with the relevant index data or provide a csv or xml table to enable import into most modern systems. We conduct a ‘verification audit’. This detailed check ensures that ALL your data has been extracted and re-issued correctly. Return the data to you in your chosen fashion. For example copied to an encrypted external USB hard or flash drive or made available to download via our safe and secure Cloud. After delivery in line with our data protection policies we ensure that all your data is removed from our systems. Over the years documents were scanned into many propriety systems both in-house and by service providers. Having traded since 1997 we have built an understanding of most of these systems and have the ability to export the data and reissue in a modern format. Quite often these products were designed to lock the data in but we have the key! 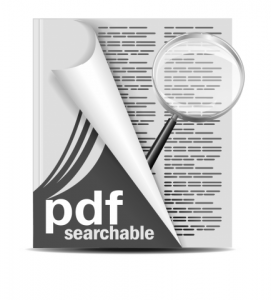 Most Organisations choose a searchable PDF. Not only do we export the images but we can also export the index data contained within your old system so none of this is lost. We can export from Optical Disk, CD and from data contained on you system Hard Drives. It has taken some time but industry seems to have settled on PDF as the file format going forward. 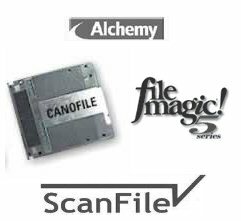 Historically lots of documents have been scanned into ‘out dated’ file formats and often in TIFF format. We can reissue these files as fully searchable PDFs. Just get in touch today for a quotation. we can even take your PDFs and use our specialist hard and software to make them searchable. We process projects on a daily basis for Companies all around the globe. We can accept payments in a number of currencies and accept credit card payments and bank transfer. Plus Many More. Just get in touch and ask if you have a system not listed. Free Consultancy: 01663 746604.